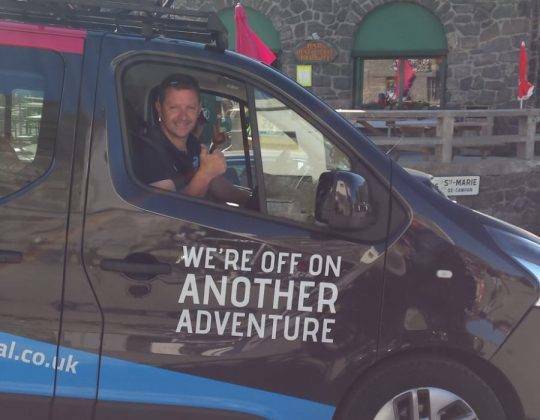 Looking for a new challenge in a country that has outstanding levels of hospitality and exciting new mountainous roads to be explored? 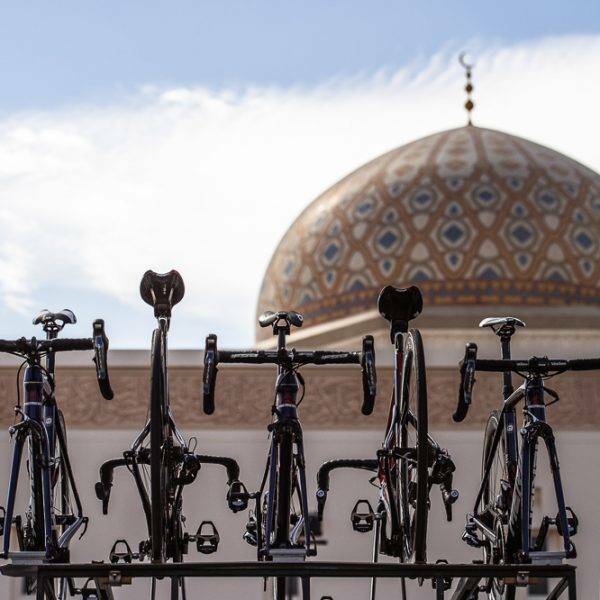 Join amateur cyclists from around the globe for the inaugural edition of Haute Route Oman. 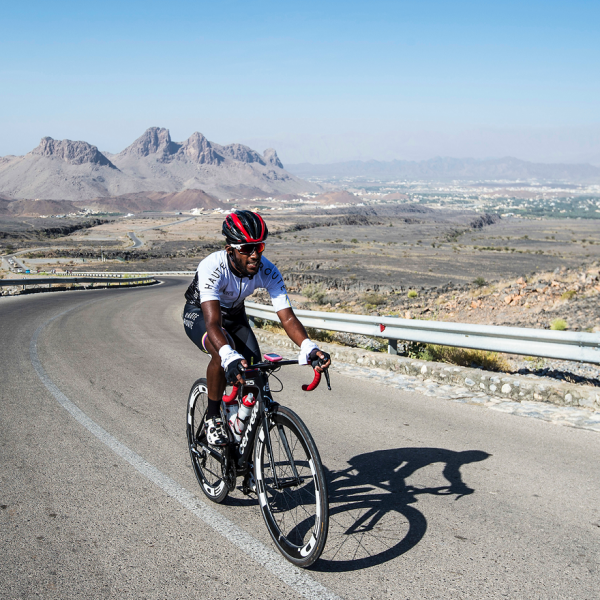 The inaugural Haute Route Oman course will offer riders a once in a lifetime opportunity to take part in a climb up the whole of Jebel Akhdar (Green Mountain) in the heart of the magnificent Al Hajar mountain range. Welcome to the Sultanate of Oman, a country of breath-taking natural beauty interwoven with a kaleidoscope of history, legends and adventures. 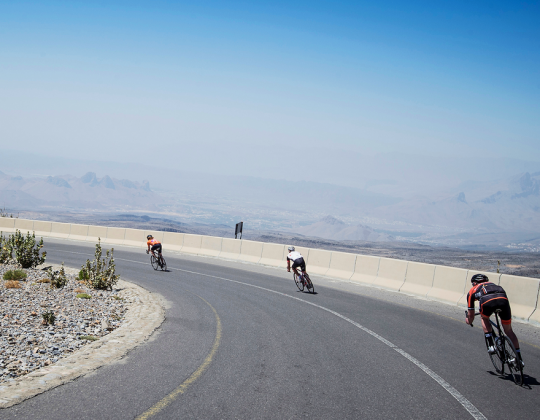 The Haute Route Oman allows you to explore the wide sweeping roads of this beautiful country. Globally renowned for its crystal clear waters, deep canyons and incredible desert, the Sultanate of Oman is also home to the the magnificent Al Hajar mountain range. 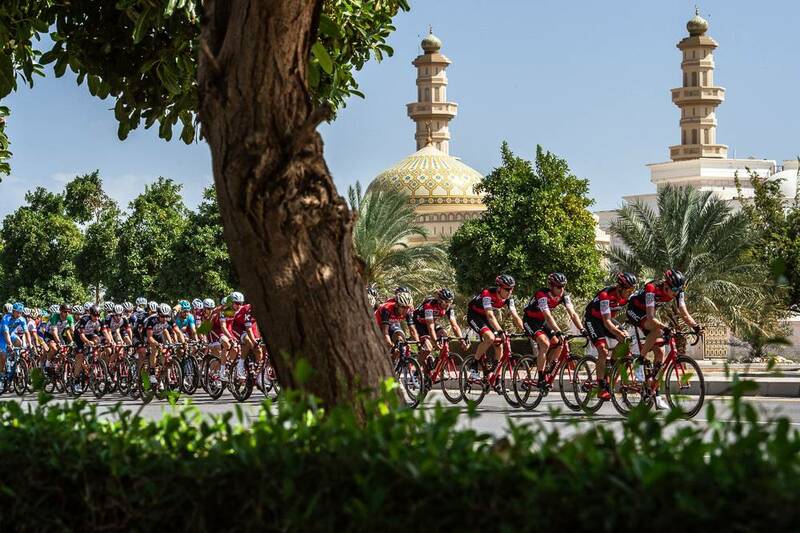 With the Tour of Oman now a staple in the racing calendar of most World Tour teams, the region’s stunning scenery, immaculate roads and developed infrastructure for tourism make it the perfect choice for Haute Route’s first Middle Eastern event. 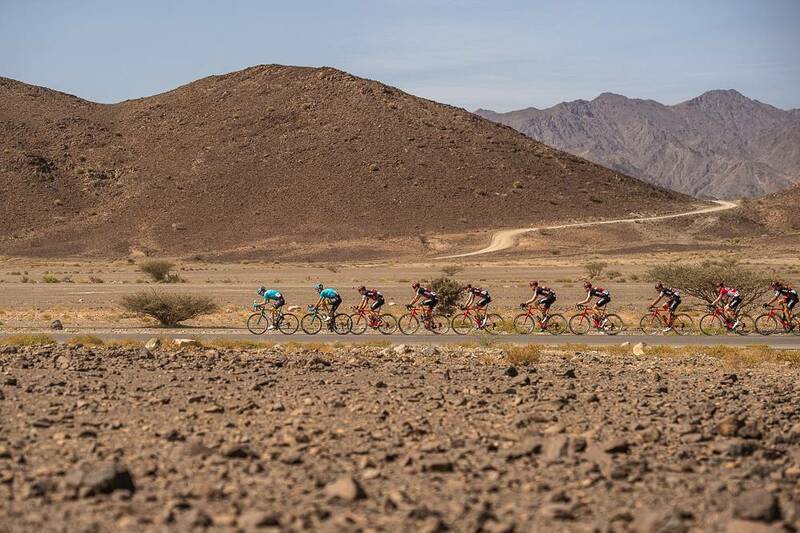 From 1-3 March 2019 Haute Route Oman will take riders on a 238km route that will include climbs with an elevation gain totalling 5,248 metres. 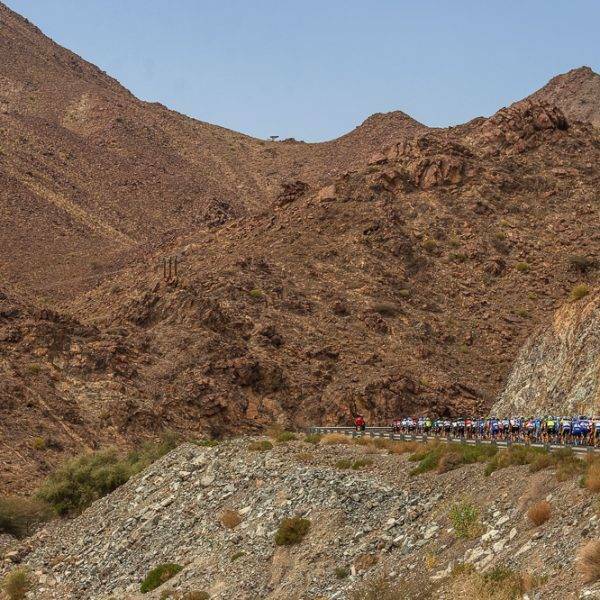 The centre-piece of the Haute Route Oman experience will be the magnificent Al Hajar mountain range and the iconic Jebel Akhdar (the Green Mountain), one of the country’s most spectacular locations. 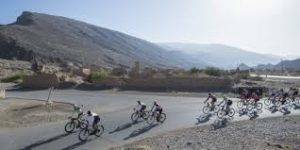 The Hajar mountains offer severe and scenic climbs which are every bit the equal of anything in the Alps, Pyrenees, Rockies or Dolomites. Conditions in March will offer ideal mid to low 20°C temperatures. 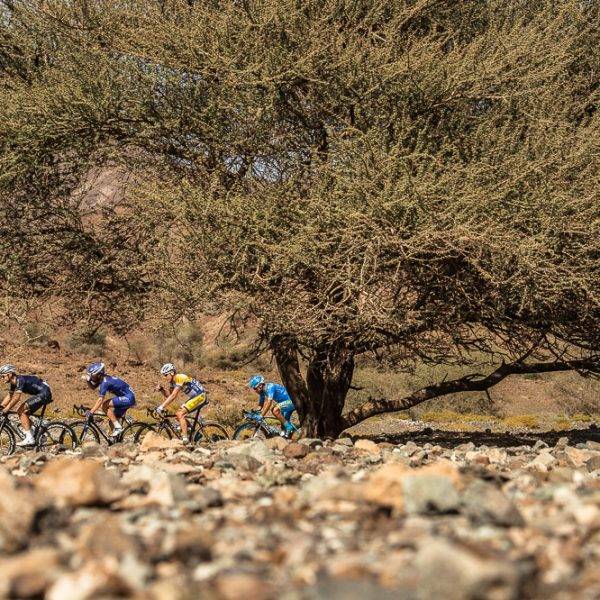 Set to take place from 1-3 March 2019, the inaugural Haute Route Oman is the perfect opportunity to get away for some warm winter riding! 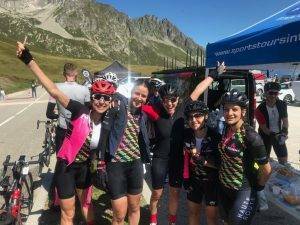 The first night included with our package is Thursday 28 February which is the night before the first stage and the last night is Saturday so you can leave on Sunday directly after the time trial. If you want to arrive earlier or stay an additional night, we also offer extra nights. 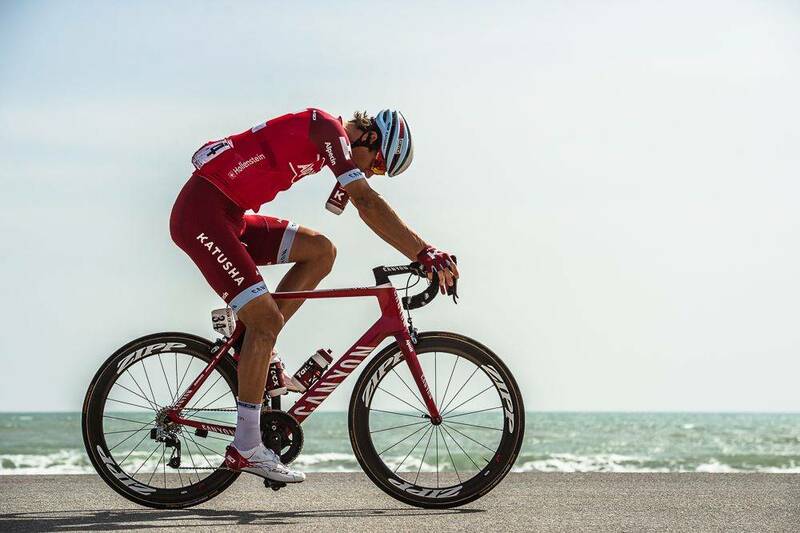 Included with our package are arrival and departure airport transfers for you and your bike at set times. The transfer will take about 1.5 hours. You will be met at Muscat Airport by one of our local representatives. On arrival on Thursday 28 February, our transfers depart Muscat Airport at 09.00, 11.00 and 14.00. 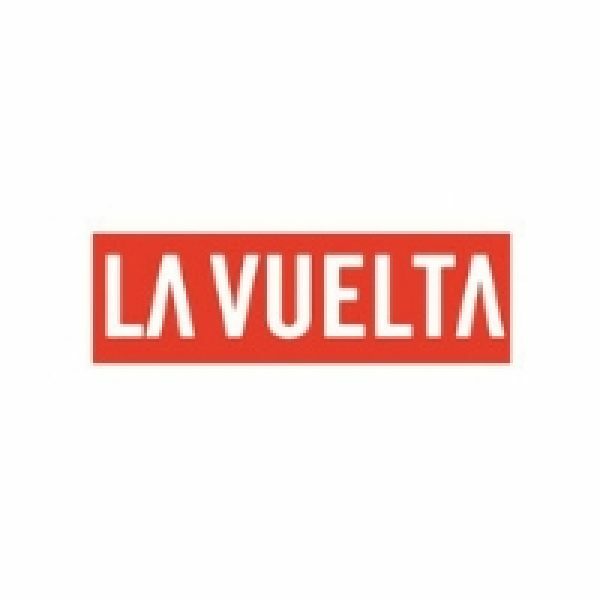 On departure on Sunday 3 March, our transfers leave the hotel at 15.00 and 17.00. We also offer one transfer on Monday morning at 08.00 if you want to book an extra night at the hotel. Private airport transfers are also available at £180 per vehicle for a one way journey. Each vehicle takes 2 people with bikes and luggage. If you arrive after 22.00 on arrival or leave before 09.00 from the hotel on departure, a supplement of £70 is added. 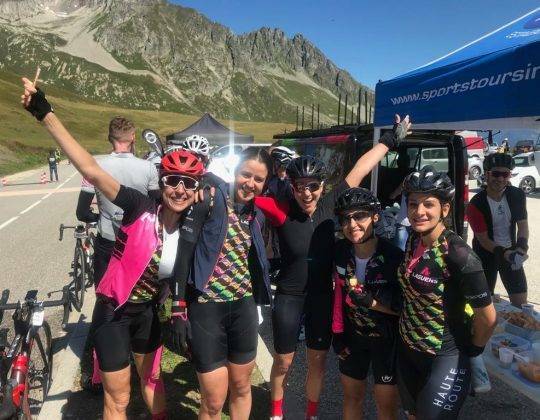 New for 2019 is the Haute Route Infinity Pass which allows you to take part in as many 2019 Haute Route events as you want. 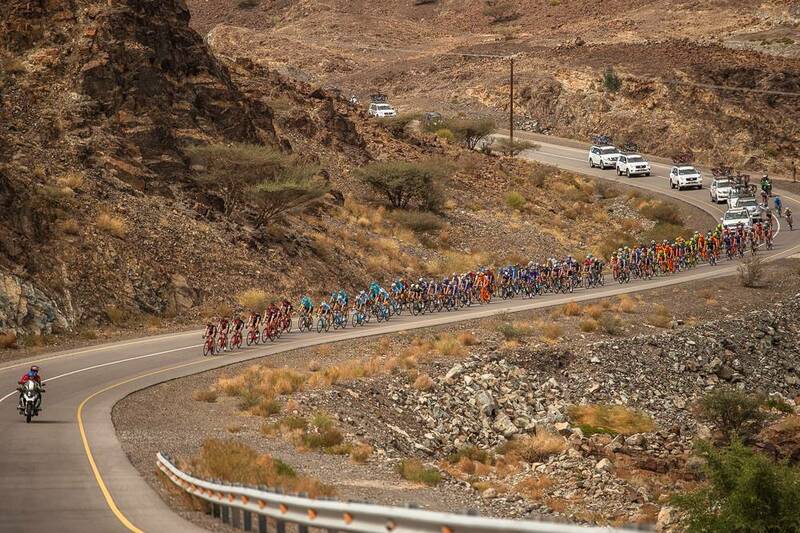 Discerning riders have started to explore the magnificent climbs and routes in the Hajar Mountains of Oman. 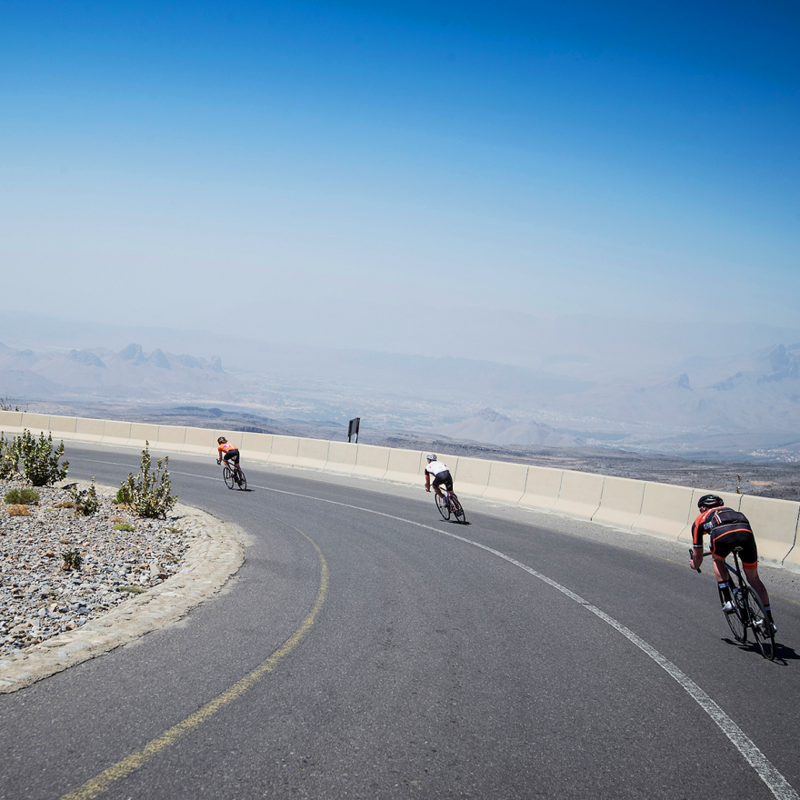 The Haute Route Oman offers three outstanding days of riding including the mystical Jebel Akhdar. 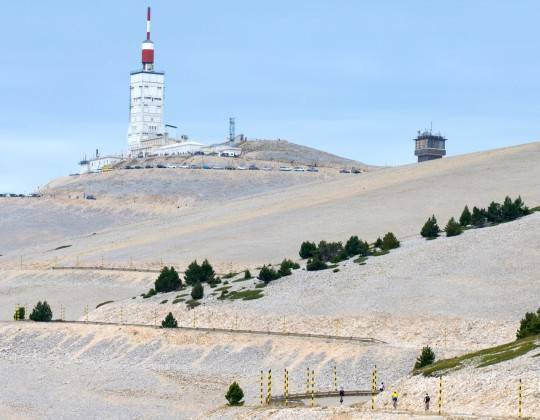 300 riders will tackle 3 timed stages with about 24ok total distance and 5250 of vertical ascent. In keeping with the DNA of the Haute Route, the Haute Route Oman will deliver an unparalleled professional 3-day experience, both on and off the bike. One of the biggest tourist destinations in the Sultanate, Oman’s Al Hajar mountain range is a dramatic region. Featuring spectacular scenery, the area includes Jebel Shams (Oman’s highest mountain), Wadi Ghul (the Grand Canyon of Arabia) and Jebel Akhdar (the fruit bowl of Oman). In addition, some of the country’s finest forts can be visited in Nizwa, Bahla and Jabrin. 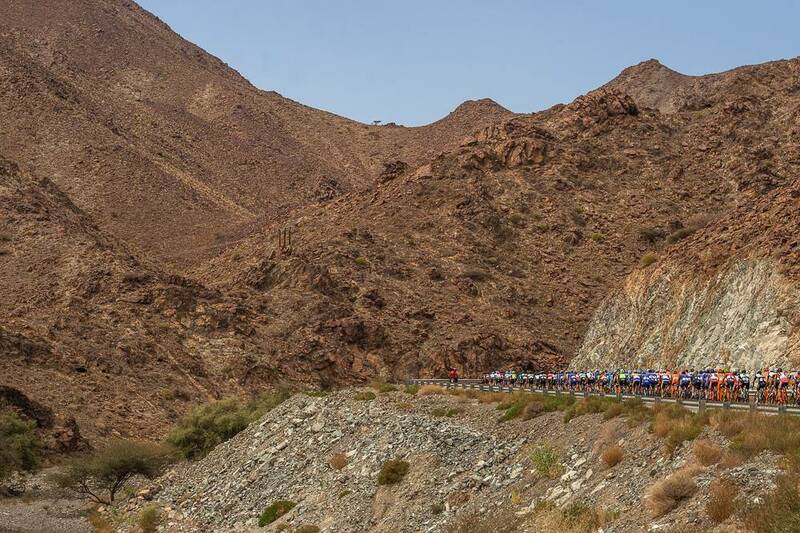 Once you’ve completed the Haute Route Oman you’ll want to go the extra mile and explore the Sultanate’s hidden treasures! Grand forts, exquisite palaces, mystical souqs, undulating dunes, fresh water wadis, breathtaking mountainous regions, miles upon miles of sandy beaches. There’s more than enough attractions for you to visit whilst in Oman. Oman has a well-deserved reputation for the warmth of its welcome, the hospitality of its people and the authenticity of its culture. Described as a beacon of tranquillity, Oman and its capital Muscat have been named as ‘must-see’ destinations by both National Geographic and Lonely Planet. With daily direct flights from most European capitals (6-7 hours), Muscat is very well connected. 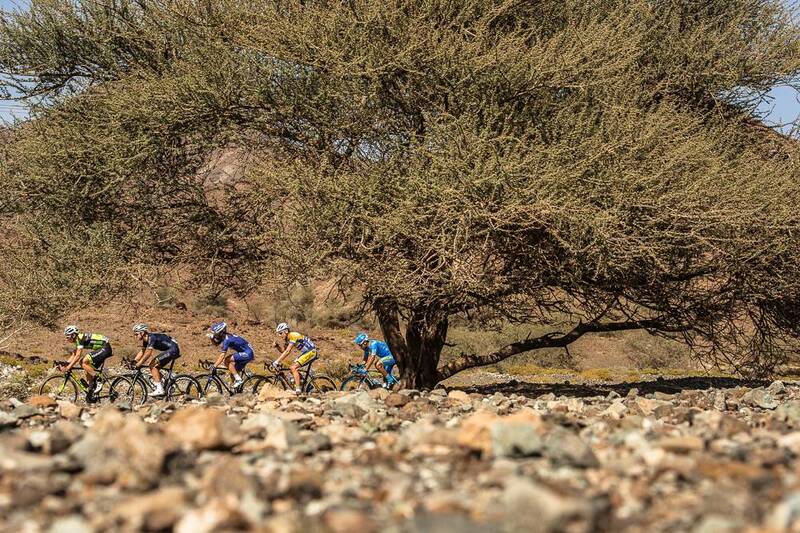 Enjoy the unique experience of riding the Haute Route Oman’s routes. Explore a fascinating country and culture unlike anything you’ve ever experienced before. 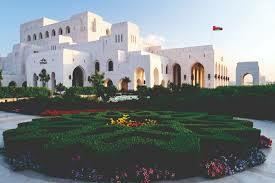 Pamper yourself in one of the most beautiful hotels in the Sultanate of Oman. If you’d like to arrive today then please contact us and we can request extra nights from the hotel. We can also request private airport transfers. Extra nights are £200 per room on B&B basis for a shared room and £170 per single occupancy room. Private airport transfers are also available at £180 per vehicle for a one way journey. Each vehicle takes 2 people with bikes and luggage. If you arrive after 22.00 on arrival or leave before 09.00 from the hotel on departure, a supplement of £70 is added. Please book your flight to arrive at Muscat international airport today. At the airport you will be met by our representative and you will be transported to the hotel. You will be welcomed at the hotel and you will check in. In the afternoon there will be a welcome drink and a presentation of the programme. 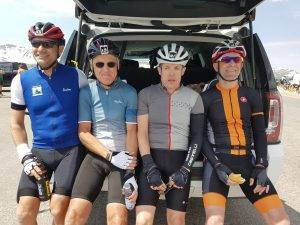 You will receive your Haute Route Oman cycling kit (jersey and shorts) and our mechanics will help you with setting up your bikes if required before we go out for an easy warm-up ride from the hotel. In the evening you will have the evening meal at the hotel with a briefing for the following day. 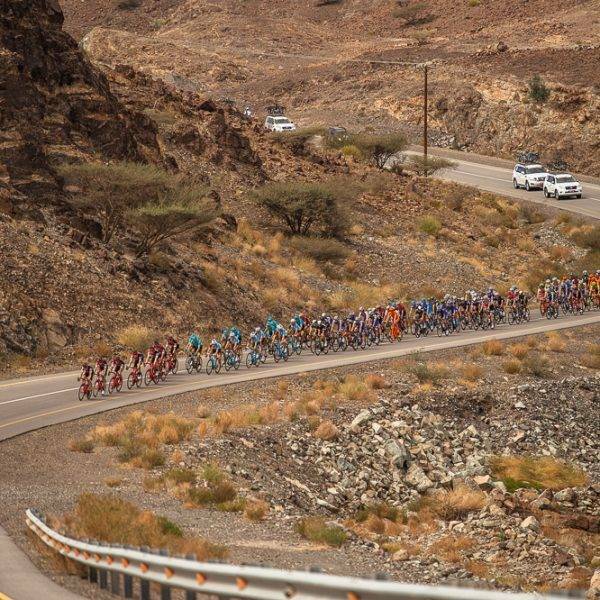 After breakfast at the hotel, you will tackle stage 1 of the Haute Route Oman. 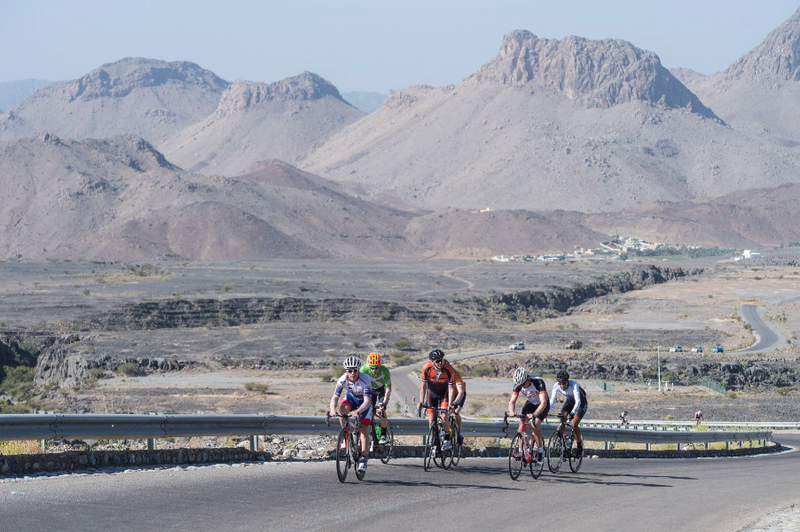 The start and finish of the stage will be at the hotel and you have the unique opportunity to climb the full length of Jebel Akhdar (13km climb with 1,411m of climbing). 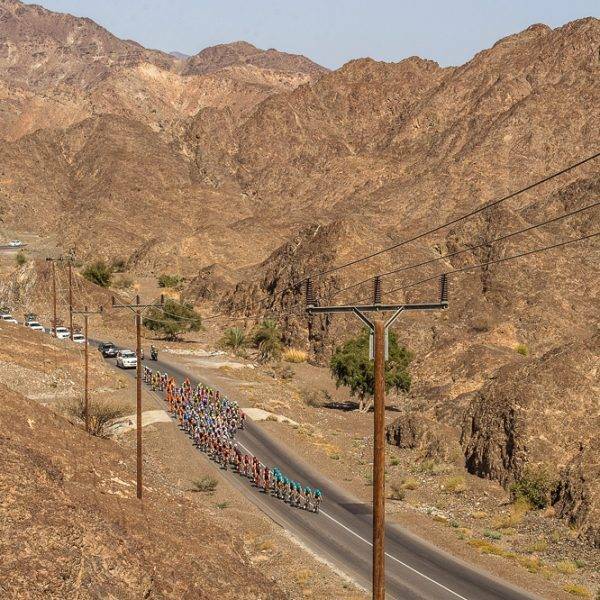 Previously only open to professional World Tour riders taking part in the Tour of Oman, the full 13.73km route from the base of the Green Mountain is classified as an HC climb (hors-categorie) – the hardest category – with an average 10.3% gradient and 1,411m vertical gain, and is widely acknowledged as the best in the whole Middle East region. 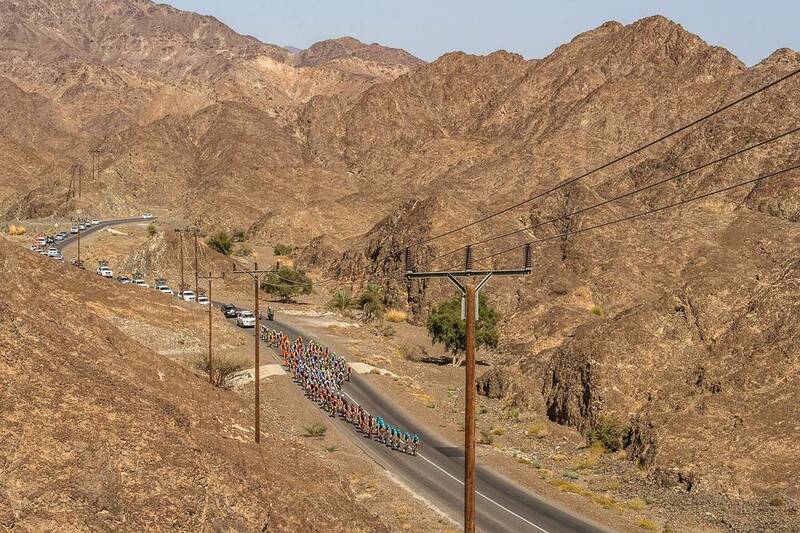 It’s a mountain challenge accepted and won by the likes of Chris Froome – who won the stage on the Tour of Oman in 2013 and 2014 – though the pro racers only take on half the full climb. On Haute Route Oman a 32 cassette and compact chainring will be essential here. 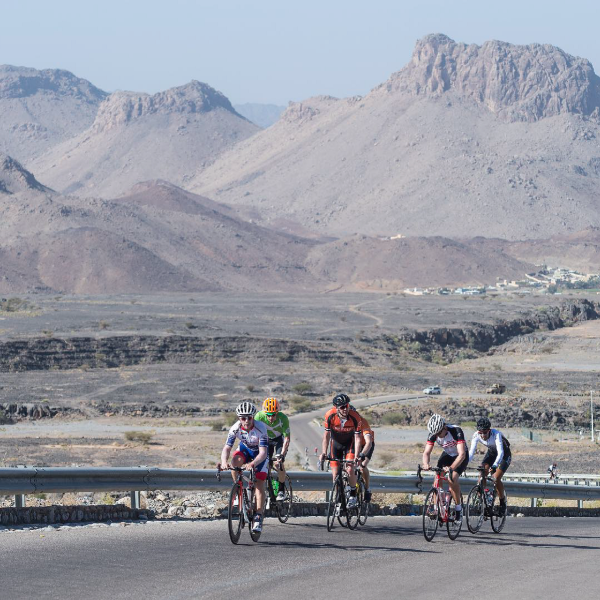 The Jebel Akhdar experience is, however, just part of a course which has been designed to highlight Oman’s unique natural beauty alongside a memorable cycling challenge. 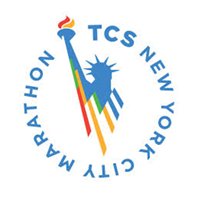 There will be a post race lunch at the event hotel, post race massages are available and this evening there is a briefing about the next day’s stage. Breakfast at the hotel and today’s course will start and finish at the hotel. 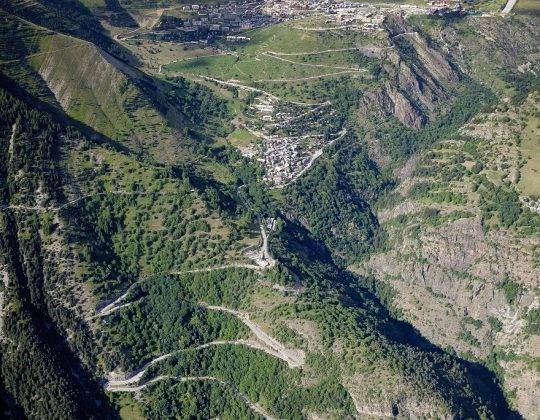 Today’s stage includes the 22.84km climb to viewpoint over Bani. The second day also features a classic road stage – this a 145.3km course taking in the 22.8km HC Hoota Climb which has an average 5.9% gradient with spikes up to 11%. 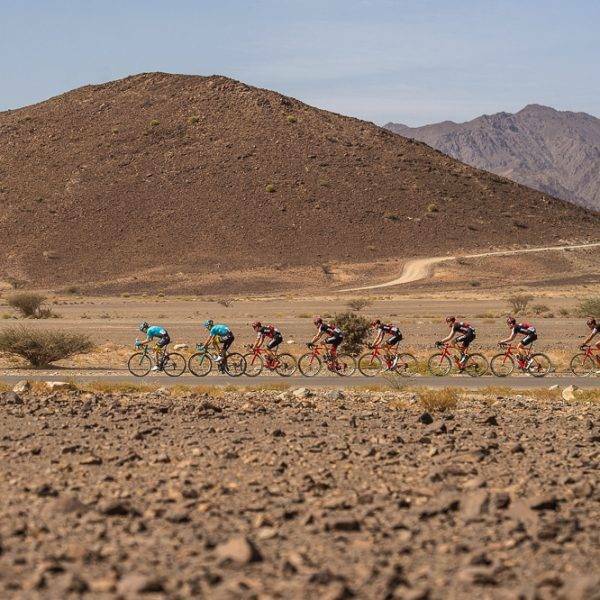 The field’s reward is a summit view of Wadi Banyal – also known as the ‘Grand Canyon of Oman’ – and then a fast sweeping 23km descent. After the stage we enjoy a post-race lunch at the event hotel and post race massages are available. There will be an evening briefing about the next day’s stage and you are free to organise your own evening meal this evening (at own cost). After breakfast you will take on the final stage of the 2019 Haute Route Oman which is a time trial. 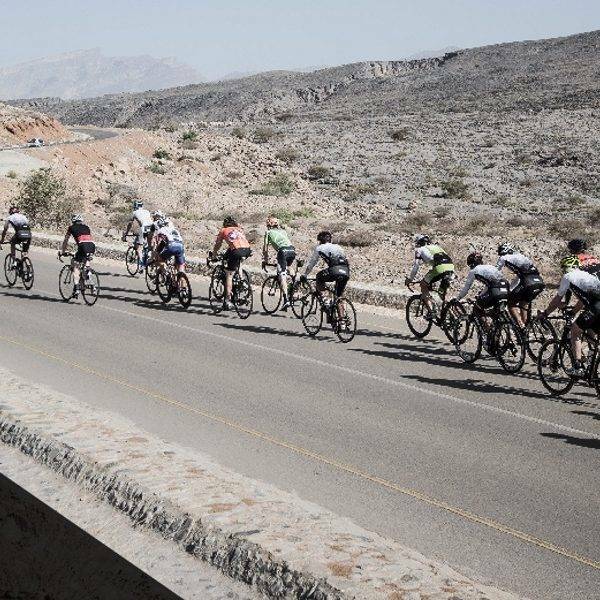 There will be a remote Start and Finish and you will ride through the historic Hamria and Misfah villages before enjoying a post-race lunch in Misfah village. Afterwards you have the option to ride back to the hotel or transfer by bus. There will be a mechanic available to help pack your bike ready for your departure. Check-out is at 14.00 before we transfer you back to Muscat airport. Alternatively we offer you the option to stay an additional night at £200 per room on B&B basis for a shared room and £170 per single occupancy room. Private airport transfers are also available at £180 per vehicle for a one way journey. Each vehicle takes 2 people with bikes and luggage. If you arrive after 22.00 on arrival or leave before 09.00 from the hotel on departure, a supplement of £70 is added. Today’s departure transfer leaves at 08.00, arriving at the airport at 09.30. 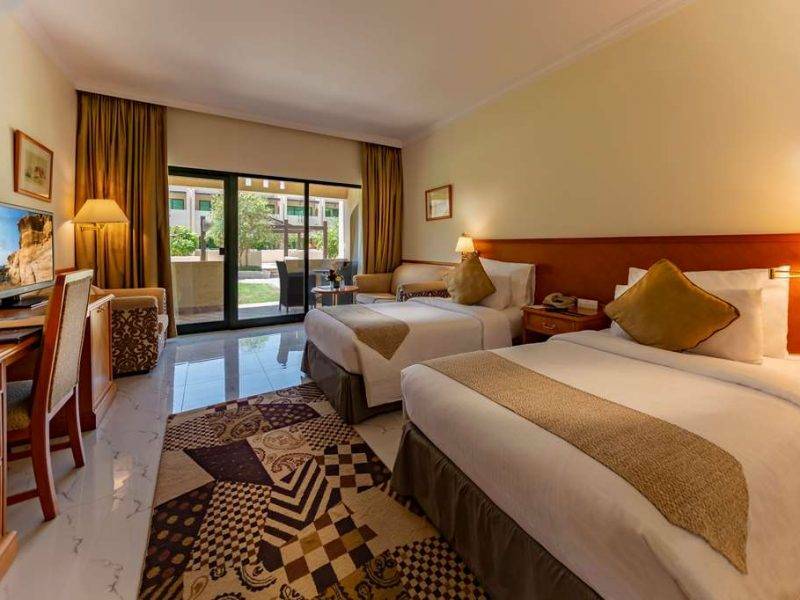 Sitting in the shadow of Jebel Akhdar Mountain, the Golden Tulip Nizwa hotel is a 4 star deluxe property built in the charming traditional Omani style architecture. 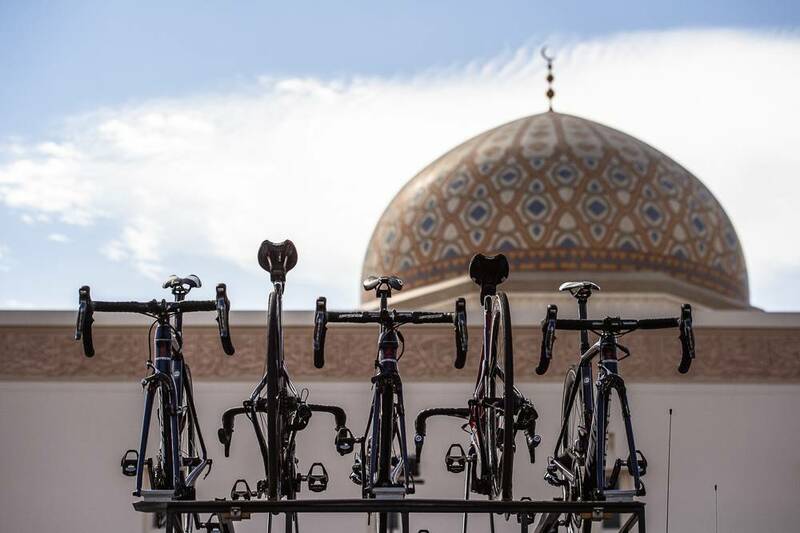 Recently renovated, the hotel will be the Haute Route Oman’s Official Hotel and also host the official race village, starting zone and evening briefing sessions as well as the pasta party. Facilities also include an outdoor swimming pool, restaurants, bar, and gift shops. 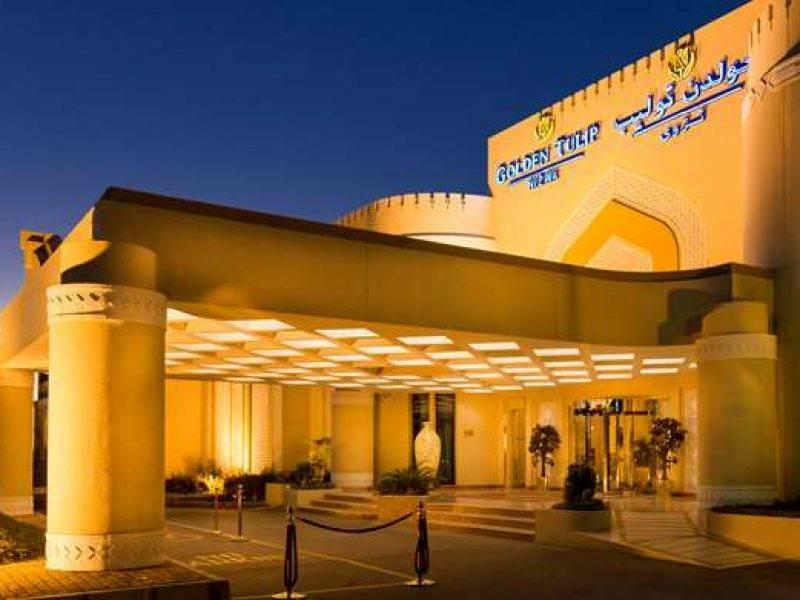 Nestled at the feet of Hajjar Mountains, Golden Tulip Nizwa Hotel is located 128 km South West from Seeb International Airport and 20 minutes drive from Nizwa City, near Birkat Al Mawz village. Golden Tulip Nizwa offers 120 modern and spacious rooms which are well furnished and equipped, in order to meet the need of both business and leisure travelers. Standard rooms have an area of 31sqm and offers a panoramic view over the swimming pool or the courtyard. Golden Tulip Nizwa Hotel has 6 F&B dining outlets with an elegant restaurant serving authentic International cuisine. There is a lobby café serving round the clock and a poolside café with barbecue for special occasions. Other food & Beverage include Pub style bar and Sports Lounge. The hotel’s temperature controlled swimming pool, with different depths to fit everyone’s swimming performances, is open all year long for a relaxing getaway. Click on the Book Now at the top of the page. At time of booking we require a non-refundable deposit per person plus any applicable entry fee. The balance of your travel package must be paid, at the latest, 12 weeks before departure to avoid the cancellation of your trip. Please look here for our full booking conditions.